The Lake Tahoe region includes some of the most gorgeous scenery in all of California. From the crystal-clear water of Lake Tahoe to the wilderness terrain that stretches across peaks and valleys, the Lake Tahoe region is a wonder on the eyes. Bike the West is a cycling organization that sponsors several rides across the states of Nevada and California each year, with most rides benefiting non-profit organizations. This year will be the 27th annual America’s Most Beautiful Bike Ride, a scenic and awe-inspiring cycling ride that you will have ever experienced. The clean mountain air and spectacular scenery are just waiting for you to explore on bike for a worthy event. Here is what you need to know about this year’s America’s Most Beautiful Bike Ride. This year will be the 27th consecutive year for America’s Most Beautiful Bike Ride. This ride will help raise money for The Leukemia & Lymphoma Society. America’s Most Beautiful Bike Ride is the perfect experience for avid recreational bicyclists. You will be raising money for lifesaving research in the fight against cancer while enjoy many of the event’s festivities. This year’s event includes a pre-rider dinner, private packet pickup, and more. Biking Lake Tahoe is the largest charity endurance-training program in the world and has raised more than $96 million from over 25,000 participants over the years. If you wish to test your endurance and have experience with outdoor cycling, this event may be perfect for you. This year’s event will take place on Sunday June 3rd and last for several hours until all participants have finished. After Biking Lake Tahoe, head on over to the Hard Rock Hotel & Casino for an After Ride Pool Party and enjoy delicious food, cold water, and live bands to spice up the evening. 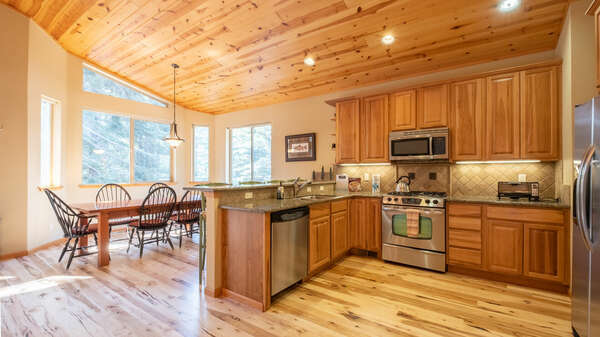 Plan your next stay in North Lake Tahoe by contacting one of our rental experts. 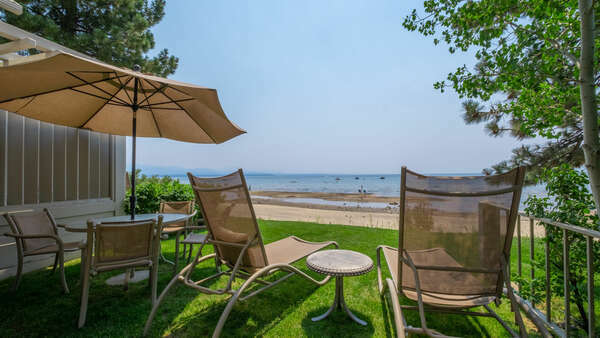 You will love our luxurious vacation rentals that are just a short drive away from all of the exciting events in Lake Tahoe, including this year’s America’s Most Beautiful Bike Ride. You will be staying in style and comfort in one of our many luxury properties. 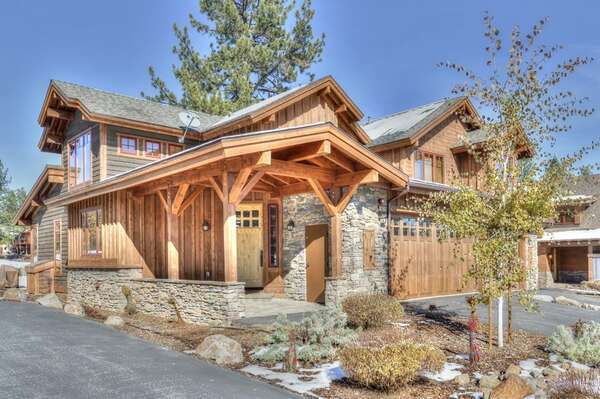 Contact us to plan your trip today with Tahoe Signature Properties!